US MegaMillions rolled over yet again to a record-breaking USD$1.6 billion (AUD$2.2 billion*) after no one matched all six numbers in Saturday’s jackpot. October 22, 2018 – US MegaMillions rolled over yet again to a record-breaking USD$1.6 billion (AUD$2.2 billion*) after no one matched all six numbers in Saturday’s jackpot. It’s now the biggest jackpot in lottery history. The enormous jackpot surpassed all previous records and has sent punters into a betting frenzy in the past week at Lottoland with over 60,000 Australians realising it could be their last chance to win such mind-blowing amounts with lottery betting set to be banned on January 9th. Australians are relishing the opportunity to chance their arm on this record jackpot with Lottoland the only legal way that Australians can bet. Australians betting at Lottoland will have a chance to reach instant billionaire status should their numbers come up on Wednesday’s unprecedented jackpot. Australians are answering the call of “Who wants to be a billionaire?” as a sole winner would see an Aussie surpass celebrities such as George Clooney and Beyoncé in regard to net worth. Lottoland Australia’s CEO Luke Brill said they were in the midst of a “betting frenzy” and had not seen numbers like this since they launched and had 250,000 registrations within 48 hours when the US Power jackpot reached a record $2.1 billion* in January 2016. Australians have found success at Lottoland in the past with over $40 million paid out in winnings to Aussie punters. Lottoland Germany also recently achieved a Guinness World Record for the world record for biggest online gambling payout with an AUD$137m winner. The official draw takes place on Wednesday, 24th October, at approximately 2:00pm AEDT. 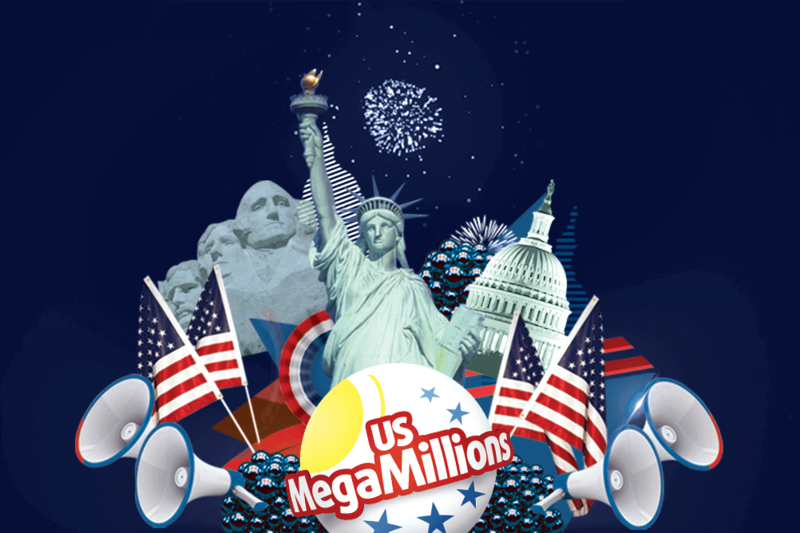 Results are based on the official US MegaMillions draw, with Lottoland.com.au the provider of the approximate AUD$2.2 billion* prize.